You might associate Camberwell with a number of things – the “Carrot” from Withnail and I, the “Beauty” from the butterfly, and the “Green” that is similarly named, yet subtly different to “Camberwick Green”. The people at Camberwell Green are slightly more animate, how much more depending on how much they’ve had to drink. You may not associate it with babies and small children, but there is a thriving parents’ community there and lots of green space nearby. There are a myriad of buses to all parts of London, and lots of bars and restaurants. It’s also near East Dulwich, a far posher bit of London with slightly fewer buses. There’s a lovely-looking spa there called “Mothers Inc”, with onsite childcare. So, what’s there to do there? In Camberwell itself, there’s the newly-refurbished swimming pool, and two big parks – Ruskin Park has a paddling pool and a nice playground, and Burgess Park has just been redone. 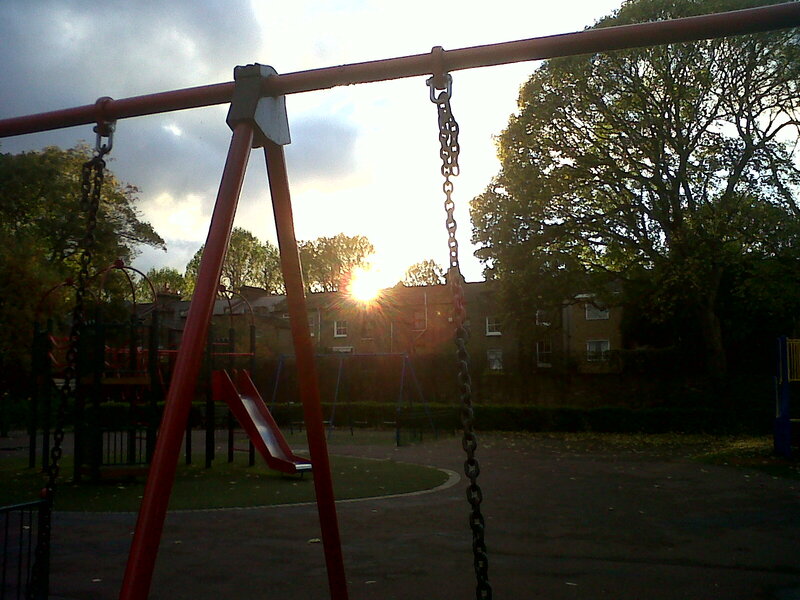 There are also a few smaller parks, like Brunswick Park, Myatts Fields and Lucas Gardens. 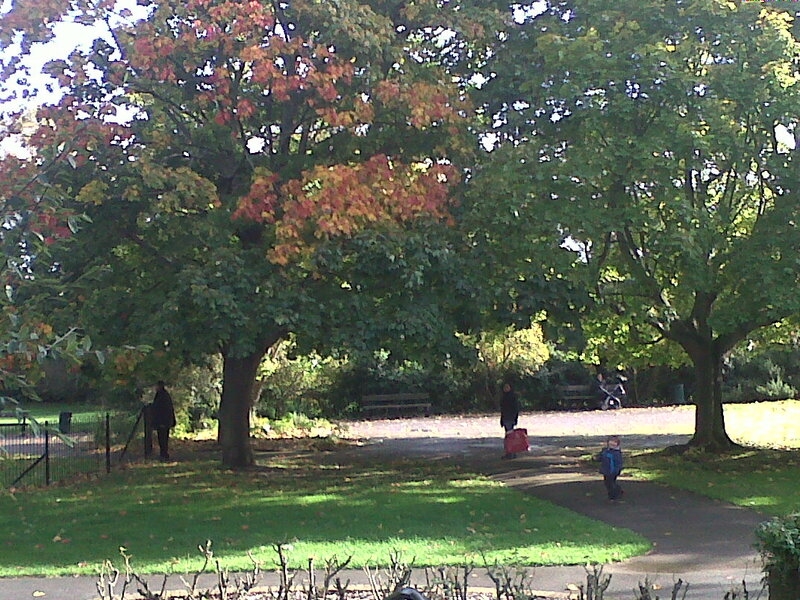 It’s also near the soft play at Peckham, and East Dulwich is close to the Horniman Museum. This entry was posted in What I suppose you'd call "tips"....? and tagged South London, where to live. Bookmark the permalink. You must come to Highams Park with your toddlers. There’s an overland station with a level crossing with trains to Liverpool Street every 6 mins and the Victoria Line to connect with at Walthamstow. Watching he barriers and the flashing lights keeps my toddlers busy for a good 20 mins. Then you can go to Tescos which as well as being warm and dry has a large Costa Coffee, coin operated fire engine and Bob the Builder van. Then there is the new Highams Park play area right next to Highams Park Tesco. There are lots of other child friendly bistros and cafes. A short toddle takes you to Repton designed Highams Park itself (part of Epping Forest), with its Boating Lake, cycle paths, open green space for pretending you re aeroplanes and view of the Telecom Tower not dissimilar from that to be had at Primrose Hill. If there is still energy to be burnt off the swings and slides in the play area should do the trick! Calm them down with a game of Pooh sticks from the bridge over the stream.